This entry was posted on February 26, 2018 by trutta. 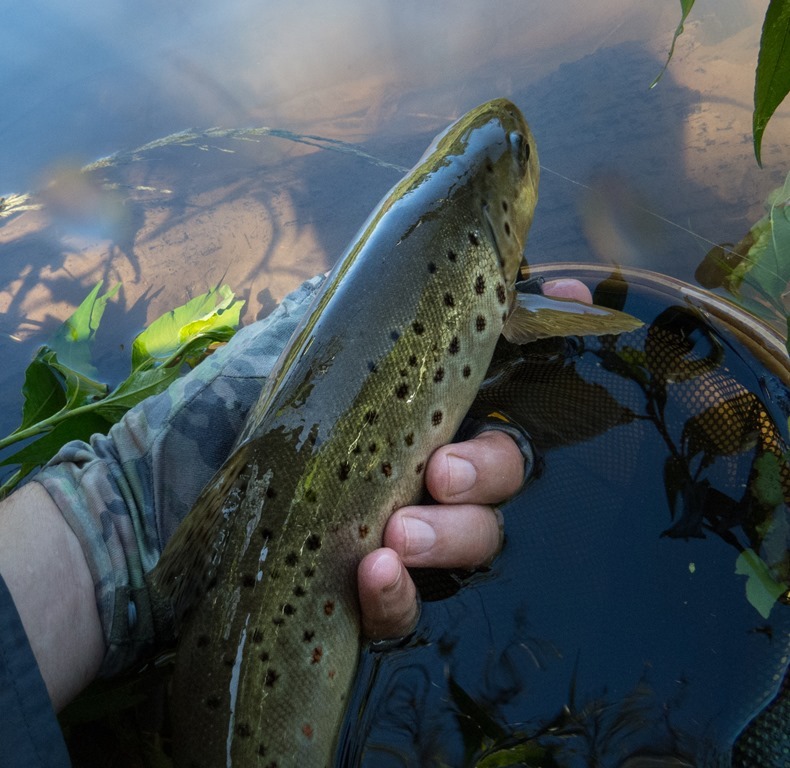 It was filed under Streams and was tagged with #BRU, brown trout, Catch and realease, Nannaberry Pool, Umgeni River. Lovely. Your readers might be interested in my recent two-visit trip to Chilean Patagonia.